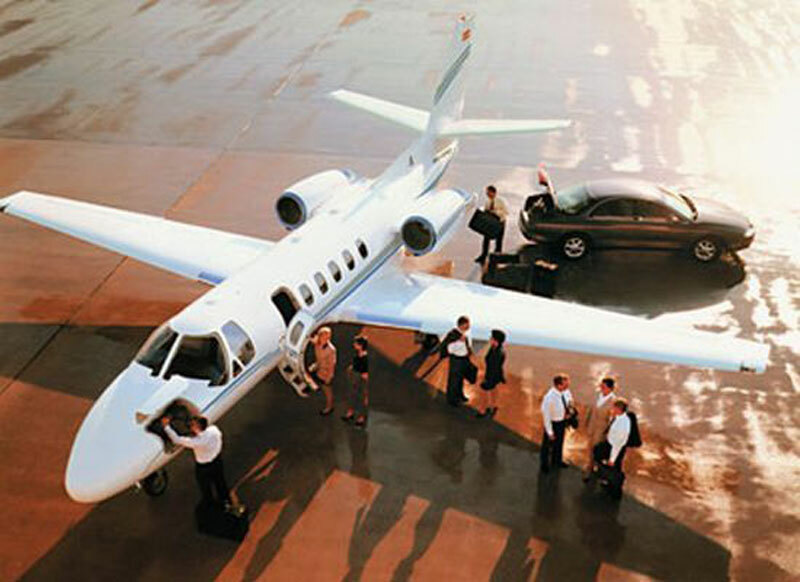 Paramount Business Jets offers private jet charter services to and from Mahe Island, Seychelles. Mahe Island, with a population of about 80,0000, is the largest island in the northeastern part of the Seychelles. The island was named after Bertrand Francois Mahe La Bourdonnais, French governor of Mauritius. Mahe Island is about 17 miles long and only 5 miles wide, surrounded by other smaller islands Sainte Anne Island, Therese Island, Sillhouette Island, and Anonyme Island. On the northern coast of Mahe Island lies the Seychelles capital city of Victoria, which is also the seat of the Seychelles Island government, home to the main port on the island of Mahe, and 90% of the population. The highest point in the Seychelles is Morne Seychellois (905m), which lies in Morne Seychellois Park. Surrounded by coral reefs and covered with jungle vegetation, Mahe Island is home to many unique species of flora and fauna, including the coco-de-mer palm and unique varieties of orchid, giant tortoise, gecko, chameleon and fruitbat. Mahe Island is one of the most picturesque islands in the Seychelles, with beautiful beaches, great restaurants, lodging establishments, and unique attractions. Mahe Island's attractions include the Morne Seychellois National Park, the National Botanical Gardens, Victoria's smaller replica of London, England's Big Ben clock tower, the Natural History Museum, the National History Museum, the George Camille Gallery, the Codevar Craft Center, and the Kenwyn House. On the Northwest part of Mahe Island is Beau Vallon Bay, a popular beach resort area in the Seychelles, which boasts few hotels and a selection of dive and water sport centers.